Arrowhead Vintage: Keep your chakras in felinement. 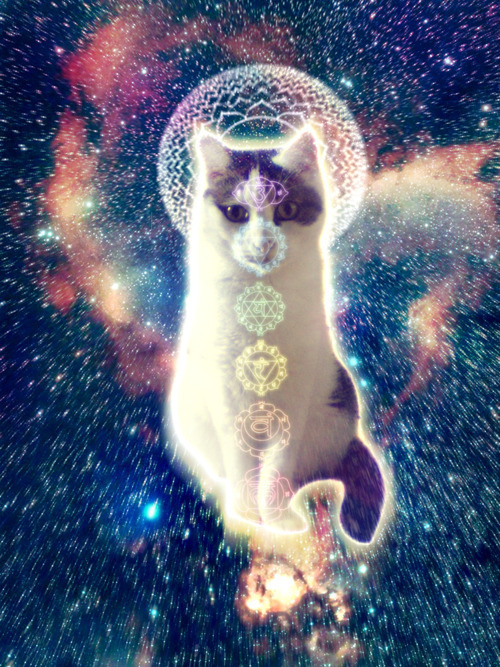 Keep your chakras in felinement. Links back to Tumblr were I could it. I wasn't able to trace the source all the way.